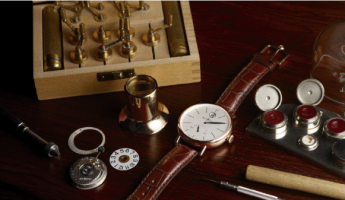 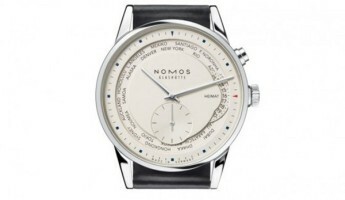 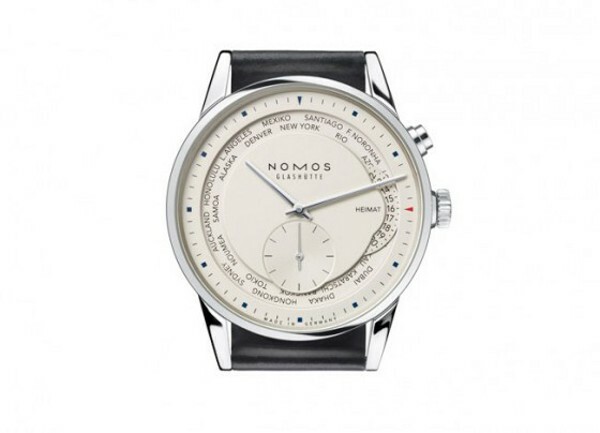 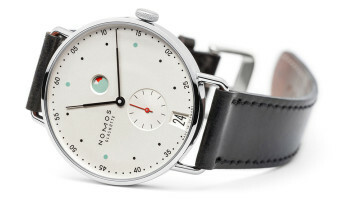 Many of the watches produced by Ventura, Braun and Nomos Galshutte owe their designs to Studio Hannes Wettstein, a specialist in the field of modern timepieces. 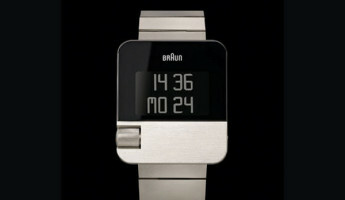 The designs of Studio Hannes Wettstein are bold and basic, striking to the eye and progressive in spirit. 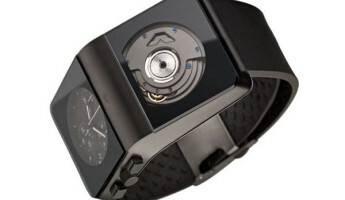 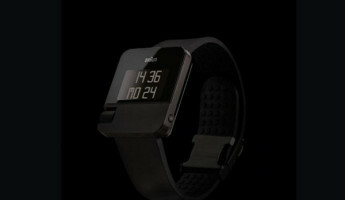 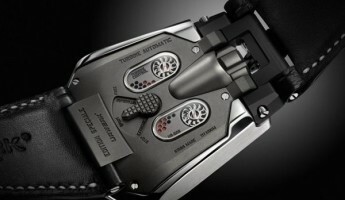 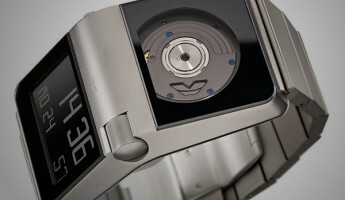 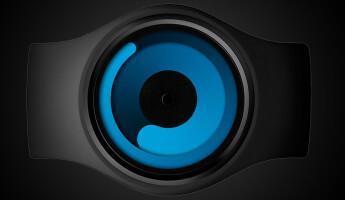 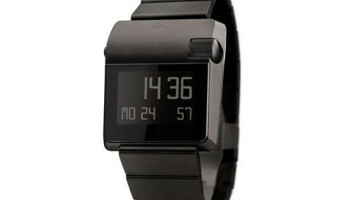 Amongst their latest works is the Ventura SPARC MGS Watch, shown above, which is automatically powered by the movements of its wearer’s wrist. 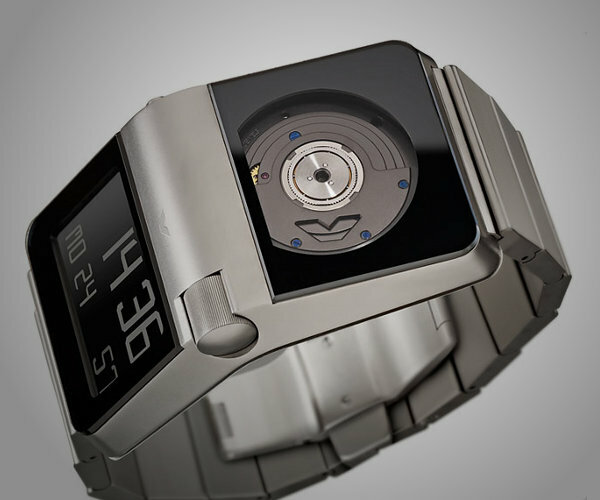 As one moves throughout their day, a “micro-generator system” captures kinetic energy which in turn powers the watch’s digital display. 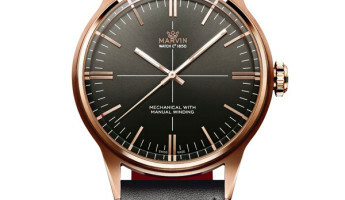 While many of Studio Hannes Wettstein’s watches are technically progressive like the SPARC MGS, their design is what is most valuable to the stylish watch buyer. 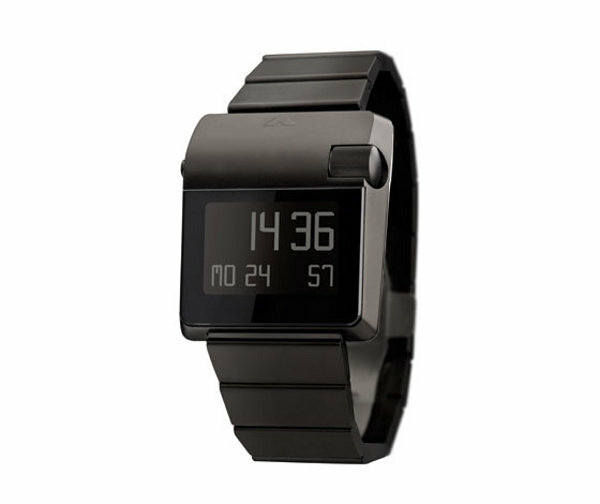 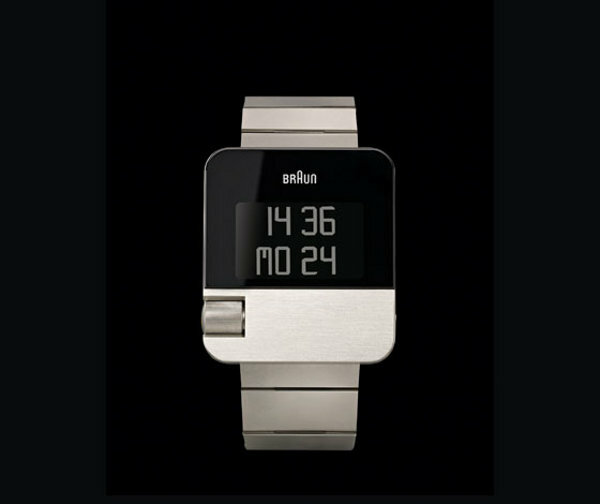 Their make-up is simple, featuring brushed metal bands and cases with inset ceramic-style black fascias. 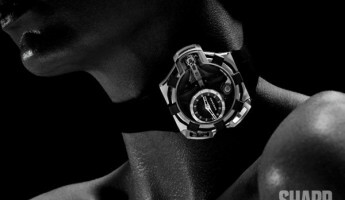 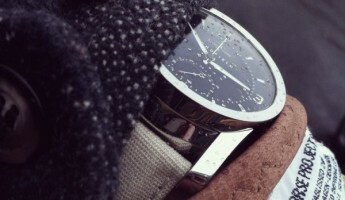 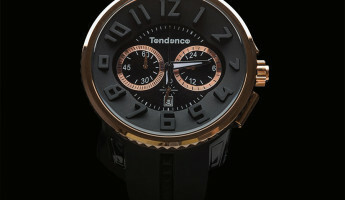 They make a statement on the wrist, suggesting cool confidence when other watches are far too complex for comfort.